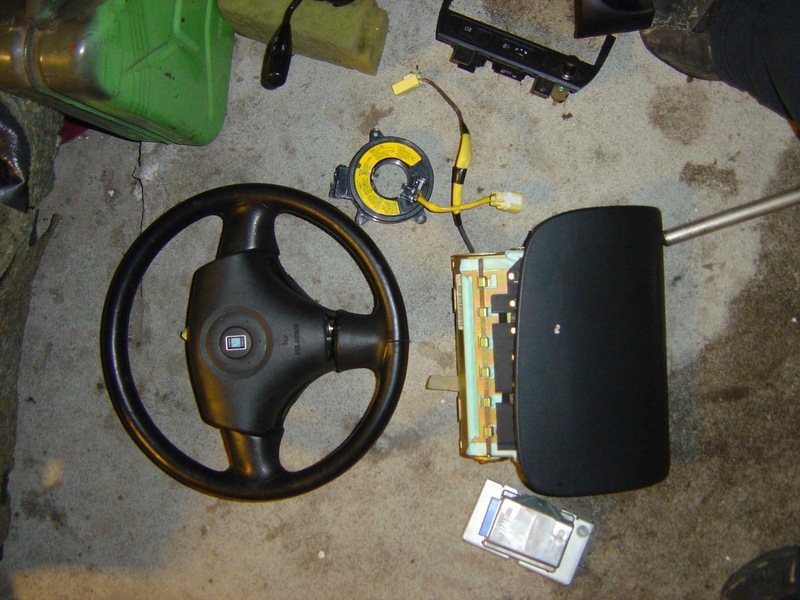 JDMbits: Mazda Mx5 NB Drivers Airbag Set! The JDMbits BLACK NA Miata! Mazda Mx5 NB Drivers Airbag Set! Steering wheel and passenger side also available. Mazda MX5 Miata NBFL AP1 Large Front Lip! Mazda Mx5 Miata Mazdaspeed Style Body Kit! Group Buy: Miata ducktail spoiler! 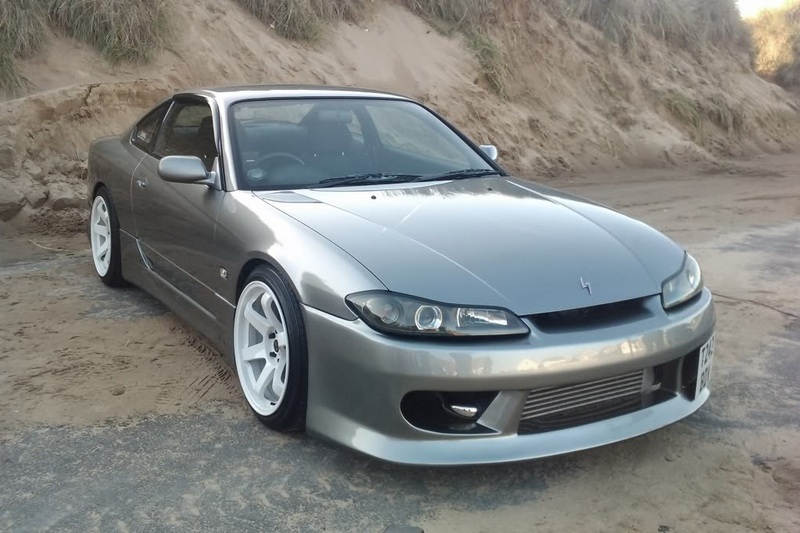 Which 16x8'' Rota Wheels To Fit On Mazda Mx5 Miata? Mazda Mx5 Complete Mazdaspeed MSM Style Body Kit! 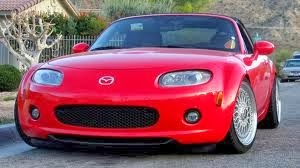 Mazda Mx5 Miata NB Mk2 Front Lip Spoiler! 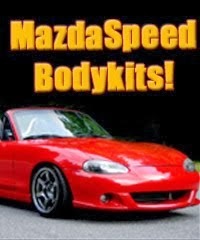 Mazda MX5 Mazdaspeed MSM Style Body Kit! Mazda Mx5 Miata Rear Subtle Ducktail Spoiler! Mazda Mx5 Miata Mazdaspeed AP1 Front Spoiler!